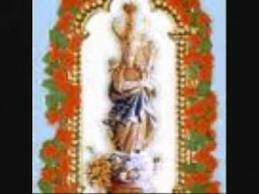 Koratty Muthy’s Feast Festival Will Celebrated in Every Year's Month of October's Second Week in Churches in India and Foregin Countrys. 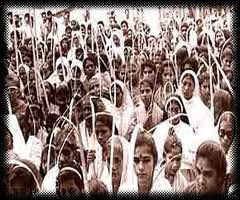 Koratty Muthy's Feast is a festival which represents the secular India. 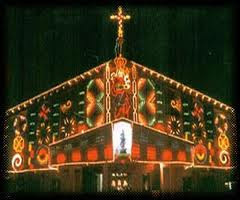 The most important event at the St. Mary's Church is the feast which is attended by thousands of devotees. Apart from the devotional rites, there is an awe-inspiring pageantry as part of the feast. 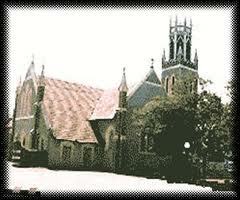 St Mary's Forane church, better known as the Koratty Muthy's Forane church, is perceived as a very most Marian Pilgrim Centre in India for the Christians after Velankanni. Koratty Muthy's feast is an important feast of this magnificent Koratty Muthy's Forane church. 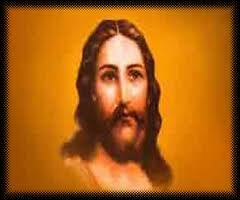 This church is located in a serene and beautiful village of Koratty that is located in Thrissur district.Koratty Muthy’s church is located at Koratty of Thrissur district kerala. Koratty the name of village was named after the church. every year this event is organized in second week of October Month. 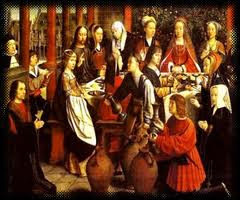 Many many people come to join this feast. Koratty Muthy is actually a local name ofVirgin Mary, and this festival is dedicated to Koratty Muthy. some traditional rituals are followed here at this feast. thousands of devotees come here to seek the blessings of Mother Mary.The Church of Koratty Muthy is extremely popular amidst its devotees and people from all sects and castes participate in the annual Feast. 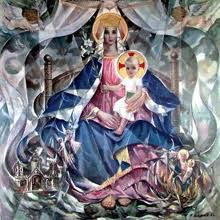 Not only during the feast days but all through the year Church is full of devotees thronging to seek the blessings of Mother Mary. 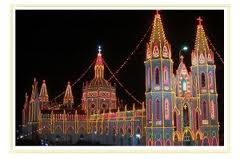 The Koratty Muthy's feast is celebrated by the people every year at the Koratty Muthy’s church on a grand scale. Pilgrims and devotees from different parts of the globe flock to this small village to witness this mega festival. During the time of the Koratty Muthy's festival several important rituals and ceremonies are performed in the church by the priests and the people. Besides, the several important religious customs and rituals, many important cultural activities organized by the authorities during the time of the Feast. Though any devotees can take part in this holy Koratty Muthy's feast but this festival is mainly organized for the sick and needy, parents longing for children and distressed women yearning for their life partners.Apart from the traditional and customary rituals, there are many cultural activities and programs organized throughout the Feast. Although any and every devotee attends the feast the main attendants to the Feast includes the Ill and the Infirm, Distressed Damsels yearning for their partners in life, Parents longing for children etc. The festival of 'Koratty Muthy's is celebrated during the second week of October every year. Koratty Muthy's (St Mary's) Forane church at Koratty, in the district of Ernakulam is the most revered Marian Pilgrim Centre in India after Velankanni. Millions of Devotees from far and wide throng to this Holy Place every year. During this festival, the beautiful village of Koratty, in Thrissur district, comes alive to celebrate a feast dedicated to Virgin Mary, locally known as Koratty Muthy.The Annual Grand Feast organized at the Koratty Muthy’s church is a very significant and mega event to miss. The Festival is celebrated with great number of rituals and is a rich and spectacular ceremony attended by thousands of pilgrims from all over the world. By Road:Chalakkudy lies on the Kochi-Thrissur route.